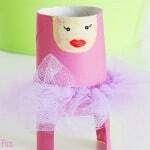 Aching for a splash of ocean? 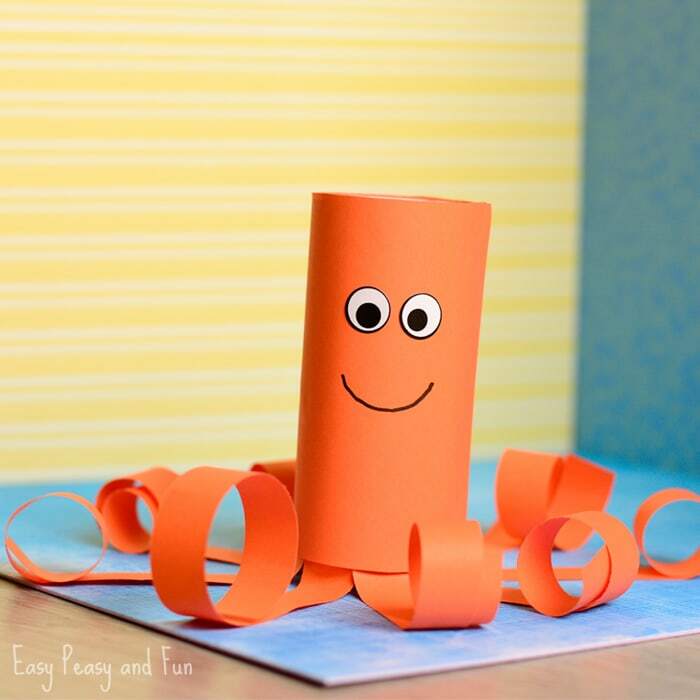 Join in and make a fun toilet paper roll octopus craft with us. 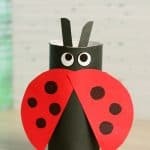 This little fellow will be done in a couple of minutes and once kids are done making it, the play time begins. 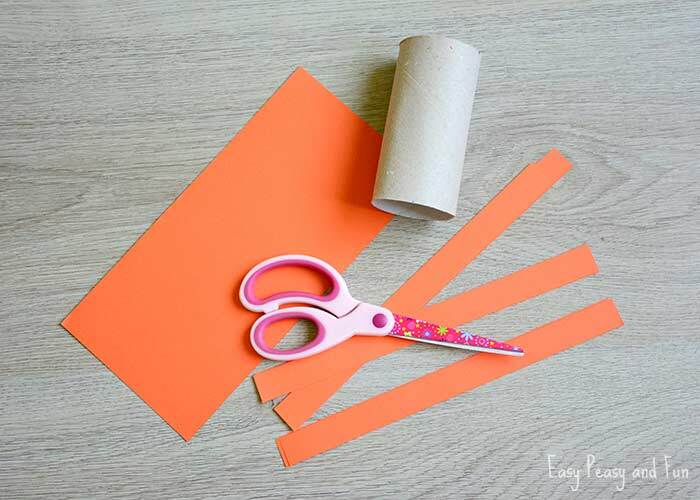 Paint the toilet paper roll orange or drape it with orange paper. 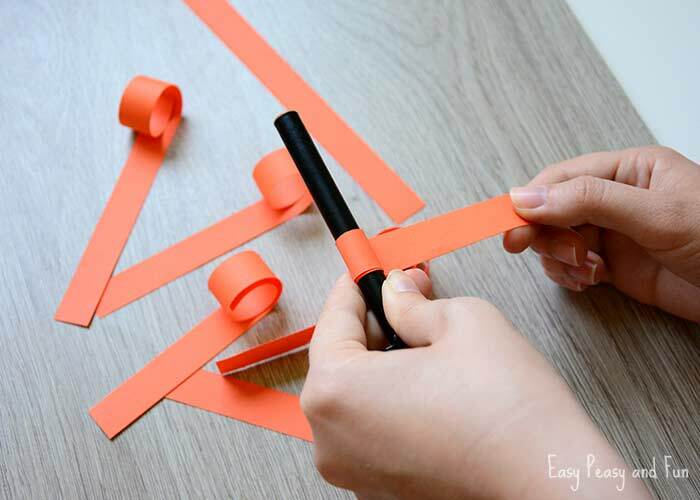 Cut 8 strips of orange paper for tentacles. 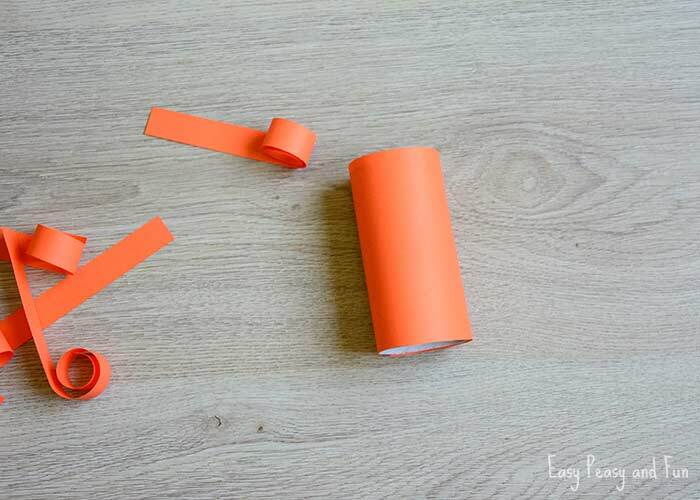 Curl the strips, curling half the lenght. 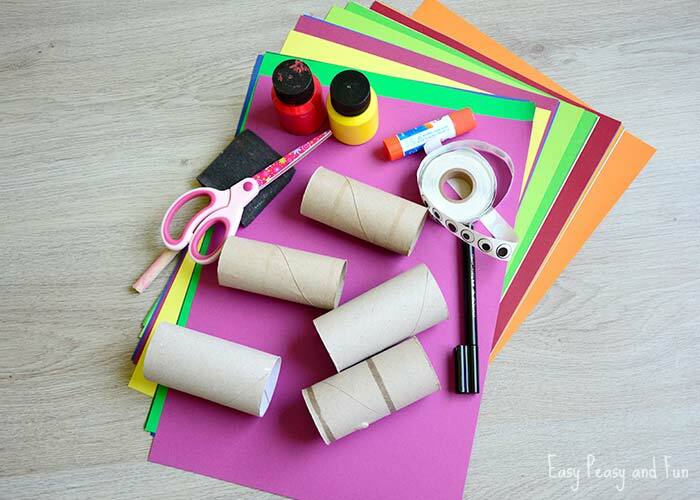 There are many methods for curling, younger kids can wrap them around a marker while older kids can use scissors to curl the strips of paper. 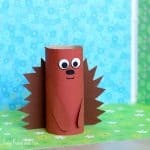 Time to start assembling our toilet paper roll octopus craft. 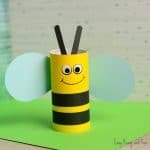 Add some glue to the uncurled part of the strips and stick it inside the paper roll. 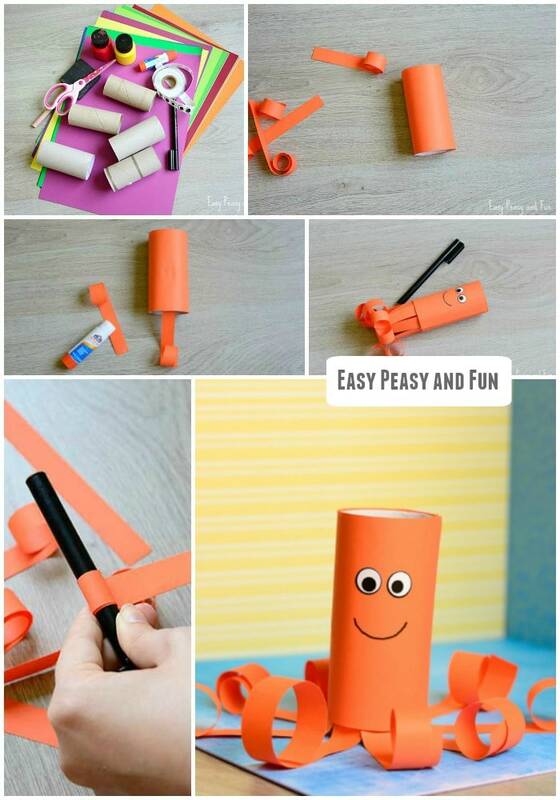 Do the same with all paper strips. 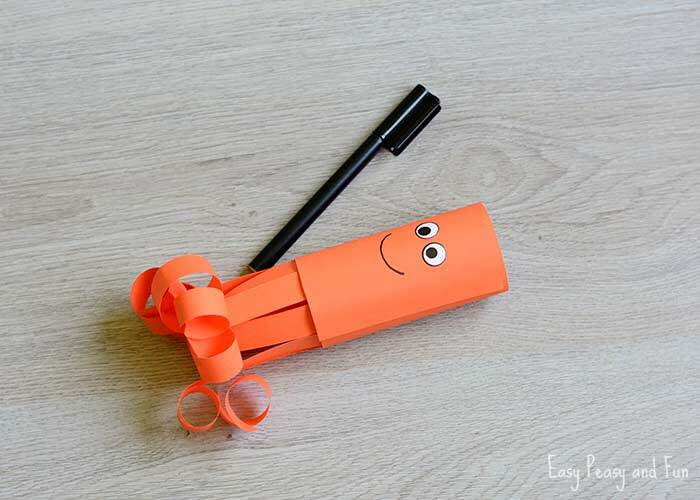 This little paper roll is starting to look like an octopus isn’t it? 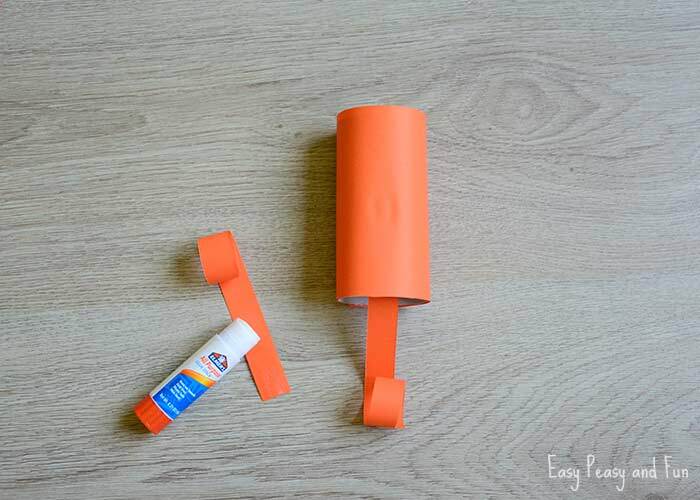 Glue on two eye stickers and draw a line for the mouth. 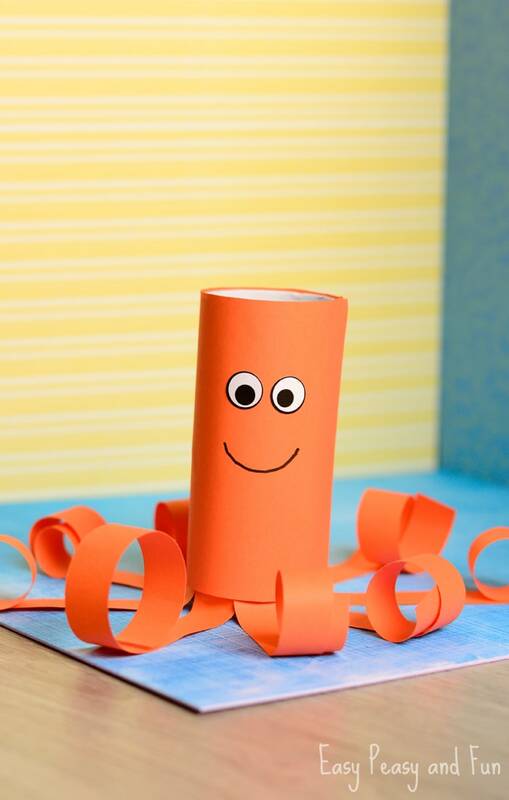 Your cute paper roll octopus is ready to be played with. 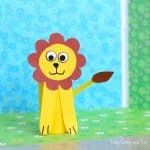 Isn’t he the sweetest?